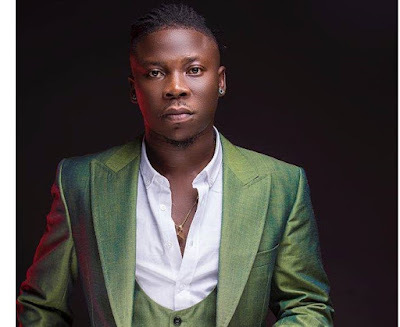 We brings to you this melodious masterpiece from the BhimNation general StoneBwoy. The song is entitled ‘GIZEH PAPER’. A real dancehall tune that can’t be missed on your playlist. Listen and Download Stonebwoy Gizeh Paper Mp3 below..